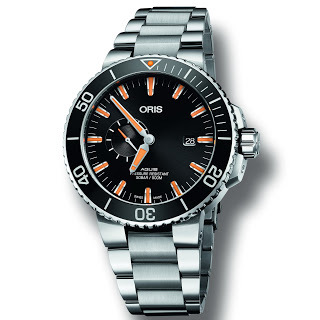 Affordable top-quality dive watches have been in production by Oris since 1965. 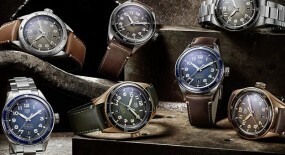 And their Aquis collection has just added a new model to its ranks. 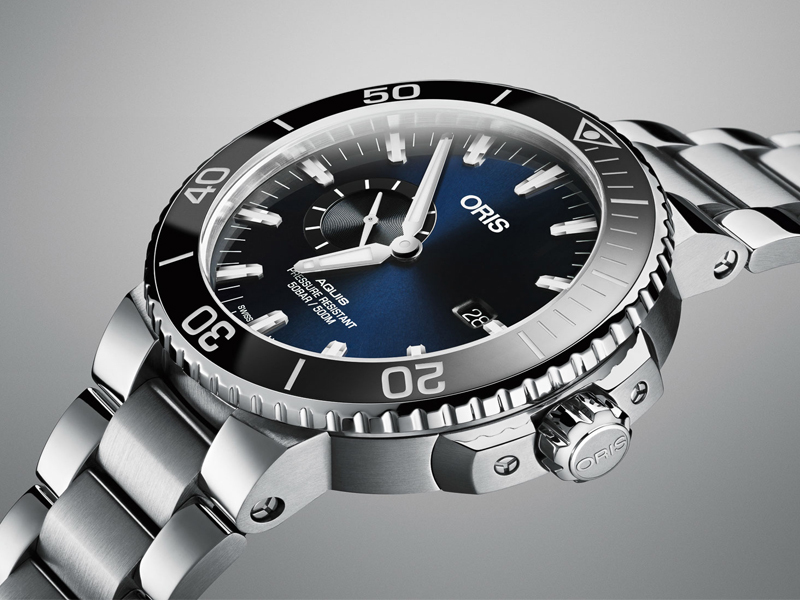 Introducing the new “Oris Aquis Small Second Date”. 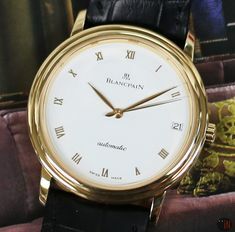 This horology company has been around longer than the 60’s, having been founded in 1904. 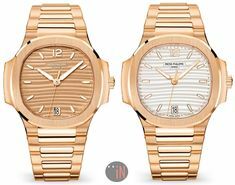 And they’ve been very active in 2017, we just recently reviewed another of their Baselworld releases, the “ChronOris Date”. 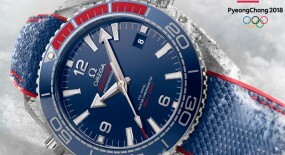 But, today the focus is on this superb diving watch. 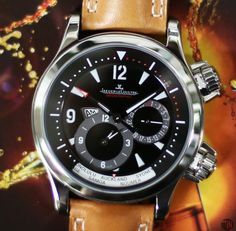 The 45mm multi-piece case is made of stainless-steel with a screwed on stainless-steel caseback that features a special diver engraving on it. 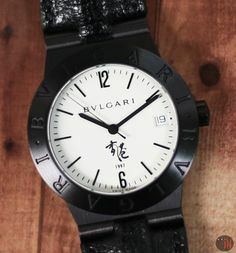 Mounted to the case is a black ceramic bezel with a minutes scale top ring engraving. 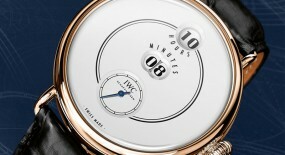 It’s covered by a sapphire crystal domed on both sides with anti-reflective coating inside. 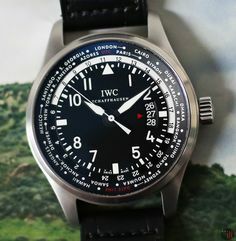 Equipped with a stainless-steel screw-in security crown, which assists in keeping water-resistance on this timepiece able to reach up to 500 meters (1640 feet). 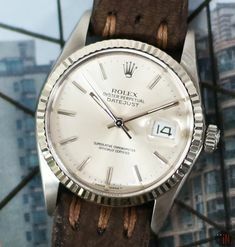 They’ve also added a small gap between the case and the bezel edge, in order to facilitate grasping and turn it as needed. 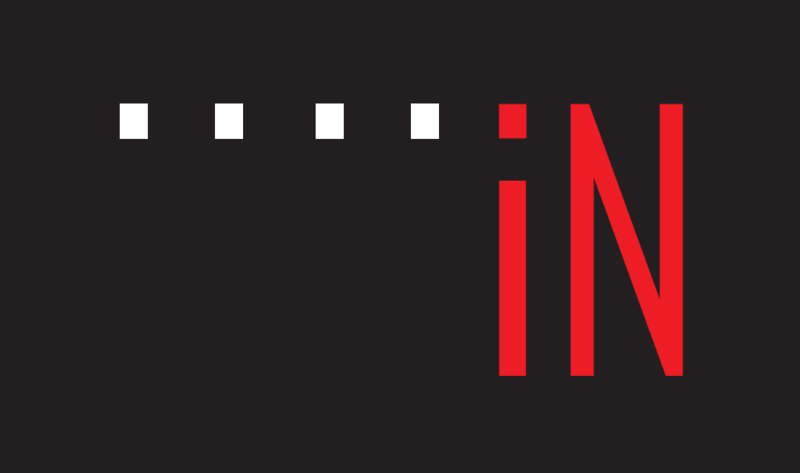 A scratch and fade resistant ceramic insert has been placed in it for aesthetic purposes. 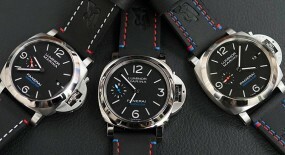 Also the entire case which on previous versions had a 43.5mm size, has increased to 45.5mm. But, it still received an overall brushed finish, as before. 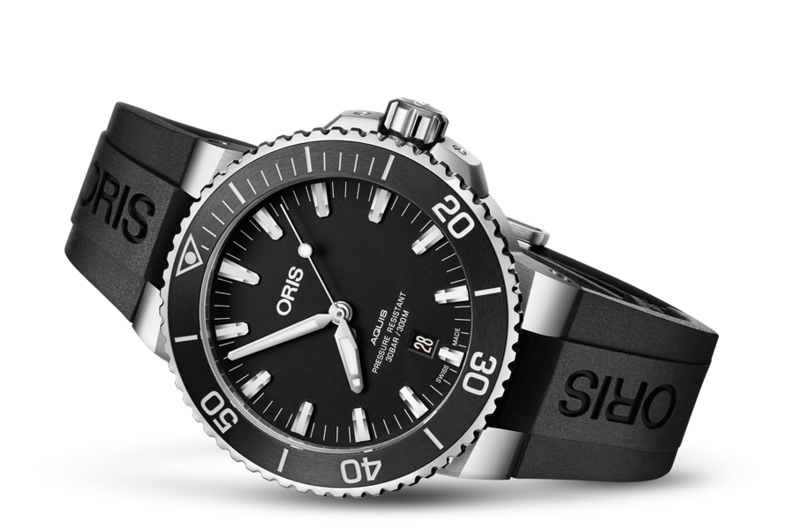 All that plus the thinner lugs and slightly receded crown guards, attribute the new Aquis models with a more imposing look. 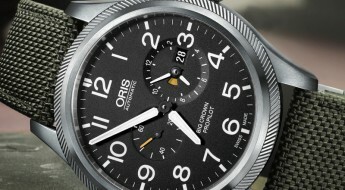 Time is exhibited on either a: black dial with orange LumiNova hour index markers; or a blue dial with white hour index markers; both followed by smaller white minute index markers. The option for orange LumiNova is due to that color remaining the most visible in underwater environments. Then we encounter the one upgrade and altered date positioning that helped name and distinguish this model from the previous “Aquis Date” (Ref#: 01 733 7730 4154-07 4 24 64EB). 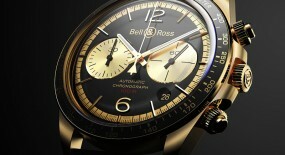 There is a sub-seconds dial at the 9 o’clock position and a date aperture at the 3 o’clock position. 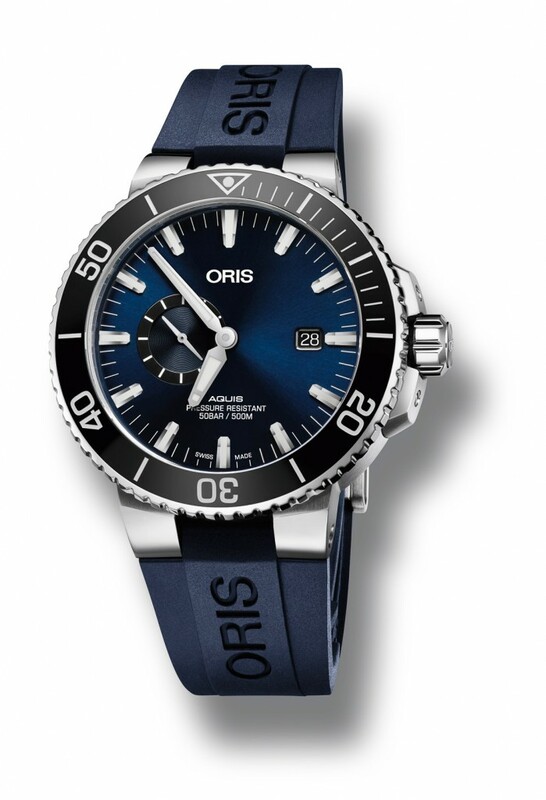 Oris decided to transfer the running seconds to a sub-dial, to provide one less distraction to divers who tend to focus more directly over the position of the minutes hand relatively to the unidirectional rotating bezel. 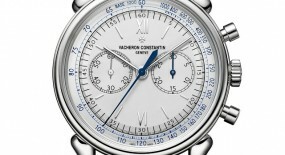 Its stainless-steel hands and hour index markers have also all undergone some luminescent coating, for an enhanced legibility. 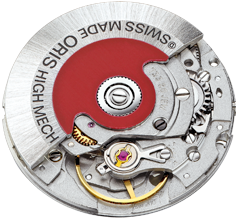 This “Oris Aquis Small Second Date” (References below) is powered by a self-winding mechanical movement, caliber 743 with 28 jewels and 28,800 vph. 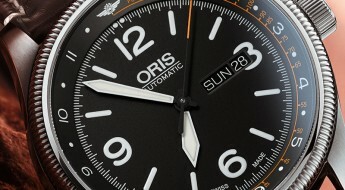 Based on the original Sellita SW220-1, but adapted in-house by Oris. 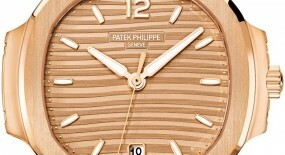 Power reserve can last up to 38 hours, when fully wound. 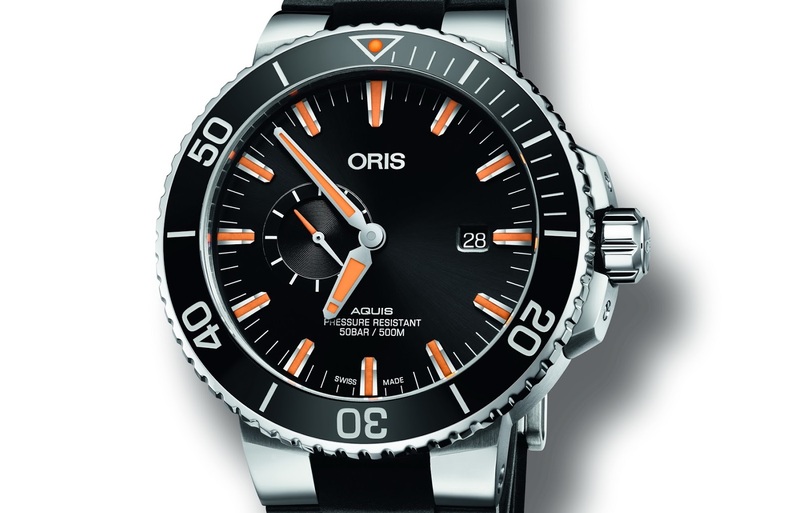 Mounted to the watches is either a: Oris black or blue rubber strap, secured to the wrist by a stainless-steel security folding clasp with an extension. 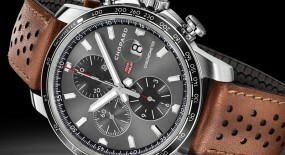 While the option for a linked stainless-steel bracelet is also available. 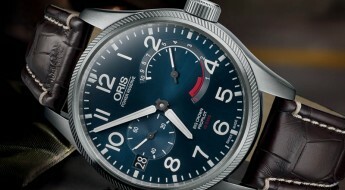 Visit the official Oris website for more information here.